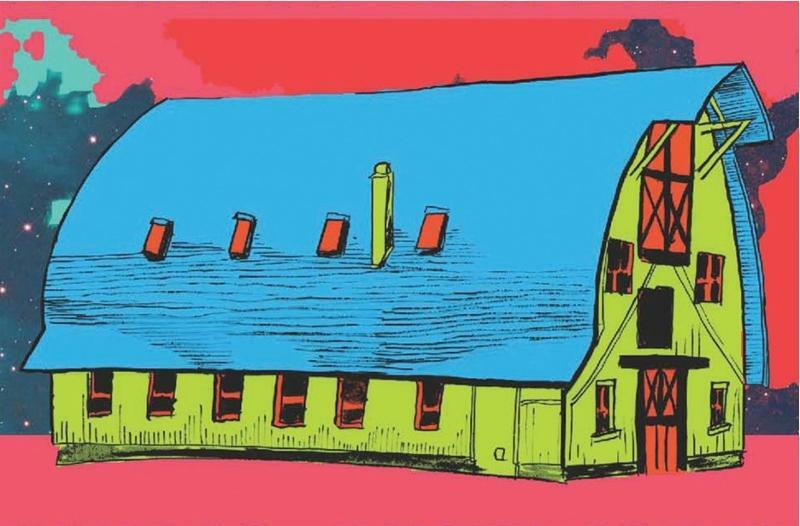 Established in 1973, The Millay Colony for the Arts offers artist residencies and workshops dedicated to cultivating a community for artists and art lovers. Located in Austerlitz, New York (near the Berkshires) the seven-acre campus is housed on the former property of Edna St. Vincent Millay. Ms. Millay was a feminist/activist poet and playwright, who wrote her prose under the pseudonym Nancy Boyd and, most notably, received the Pulitzer Prize for Poetry in 1923. But it was Millay's sister, Norma Millay Ellis, who was the founder of The Millay Colony for the Arts. The Millay Colony evolved from humble beginnings into a thriving community. Initially, artists lived and worked in a small building on the Millay Estate. Then, in 1976, Norma donated a barn, built from a Sears & Roebuck kit, to the Colony, which accommodated four artists at a time. In the mid-1990s, a six-member team of artists were commissioned to design the Main Building, an environmentally-friendly building with universal access. This building consists of offices and public rooms for residents with all levels of physical ability. To date, the Millay Colony has awarded over 2,500 artists with residencies. A range of programs are provided to artists, including five-day workshop retreats and NYC workshops. In the winter months, DIY Winter Shakers residency programs are offered. Free arts education serving 500 students in six local public schools in addition to professional development programs are offered as well. The Colony is also available for rentals, e.g. retreats, parties, and weddings. For more information about the campus, residencies, programs, or rentals, please visit their website. You can also check them out on Twitter and Facebook. 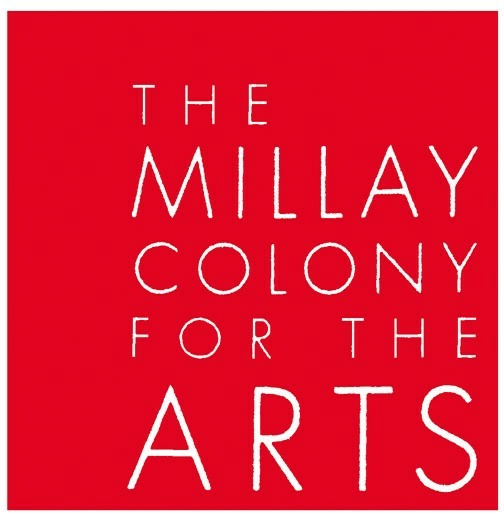 The Millay Colony for the Arts is among the organizations in our roster that have used our meeting space. For the full list of groups, please visit our website.